Deer Creek is nestled within Palmer Ranch and features well tended common grounds and streets with two gated entrances for convenience. 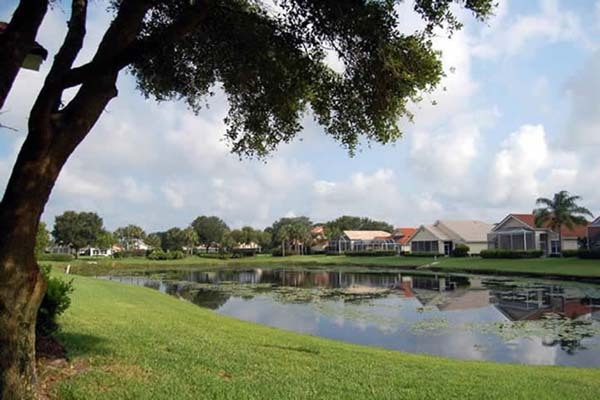 Offering meandering lanes, multiple lakes, grass knolls and mature landscaping come together to form a designer’s vision of breathtaking serenity. All well-lit, perfect for early morning or evening strolls. Plus the rear entrance of the neighborhood is right at the Legacy Trail. 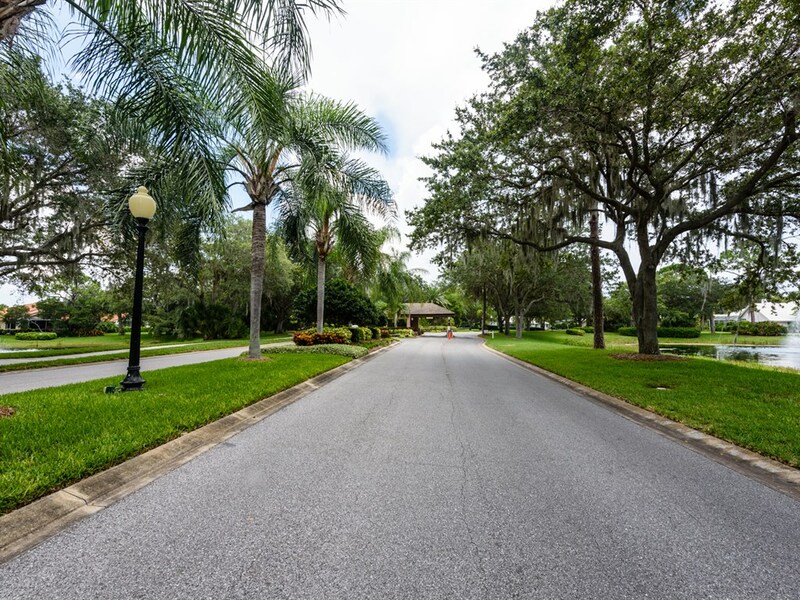 The ideal location is close to Potter Park, the YMCA and its water park, TPC golf courses, Westfield Sarasota Square with its IMAX movie theatre and designer brand shopping and dining options, plus a short drive to Downtown Sarasota, Siesta Key and other area beaches. 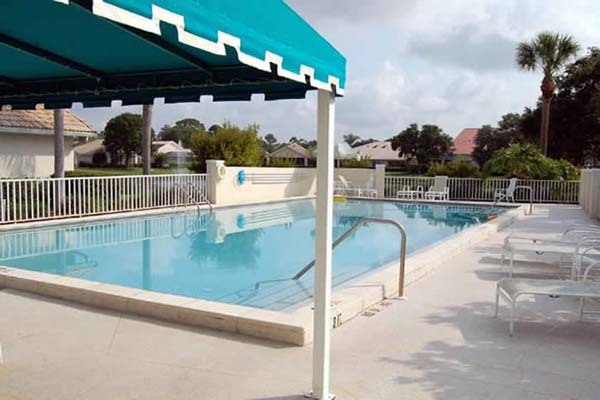 Plus a mere 10-miles south of the Sarasota-Bradenton International Airport. 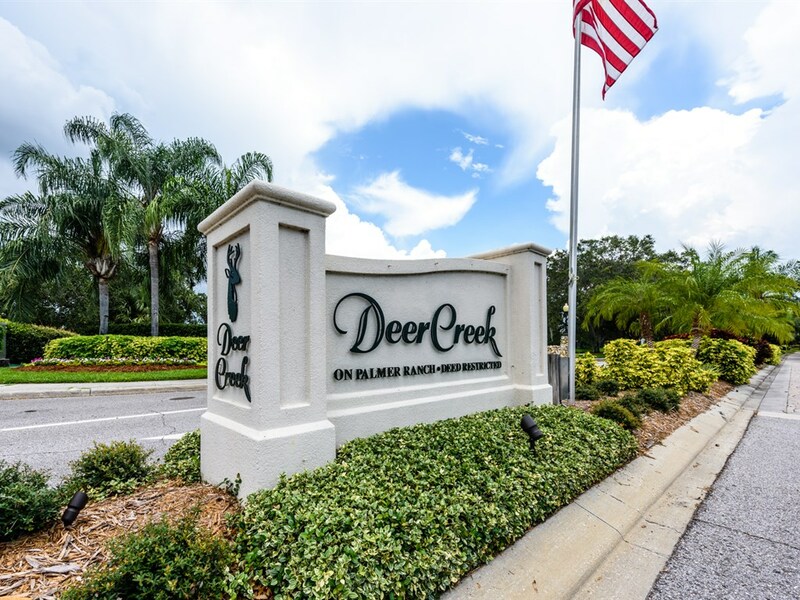 Deer Creek’s residents promote pride in their community whether they live in single family homes or villas!